Summarizes Grof’s experiences and observations from more than forty years of research into non-ordinary states of consciousness. This accessible and comprehensive overview of the work of Stanislav Grof, one of the founders of transpersonal psychology, was specifically written to acquaint newcomers with his work. Serving as a summation of his career and previous works, this entirely new book is the source to introduce Grof’s enormous contributions to the fields of psychiatry and psychology, especially his central concept of holotropic experience, where holotropic signifies “moving toward wholeness.” Grof maintains that the current basic assumptions and concepts of psychology and psychiatry require a radical revision based on the intensive and systematic research of holotropic experience. He suggests that a radical inner transformation of humanity and a rise to a higher level of consciousness might be humankind’s only real hope for the future. 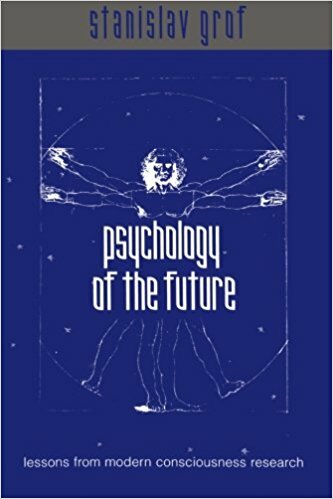 This book is the source to introduce Grof’s enormous contributions to the fields of psychiatry and psychology, especially his central concept of holotropic experience, where holotropic signifies “moving toward wholeness.” This book presents the core material of the Holotropic BreathworkTM Training program.